Harry N. Abrams, 9781419735967, 224pp. Amy’s Cali’flour products have won numerous awards, have been featured in Food & Beverage Magazine,GQ, and OK! magazine and as one of “Whoopi’s Favorite Things” on The View. 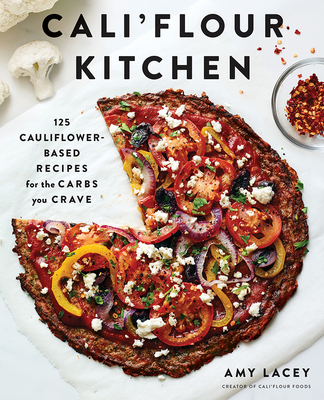 Cali’flour is a two-time Clean Eating magazine award winner.